# 4 Epoxy is an ultra low viscosity, two-component epoxy resin system designed specifically for gravity feeding or low pressure injection. 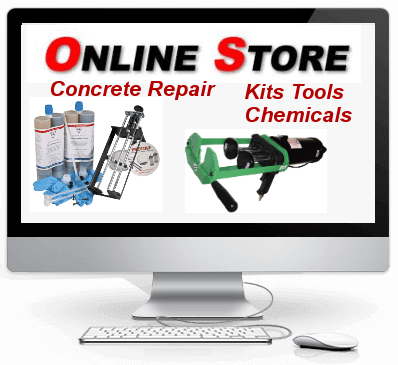 #4 low viscosity resin is excellent for repair of cracks by gravity feeding. 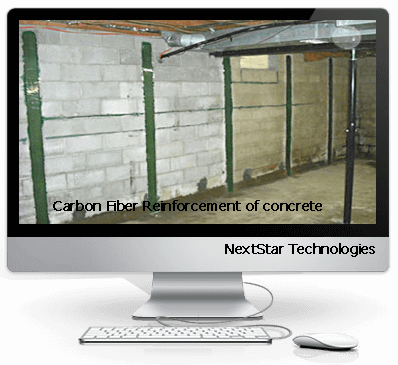 This 100% solids resin is insensitive to the presence of water, allowing application on damp or wet concrete surfaces. Applied with standard injection equipment, it will effectively grout and seal cracks in horizontal, vertical and overhead surfaces. 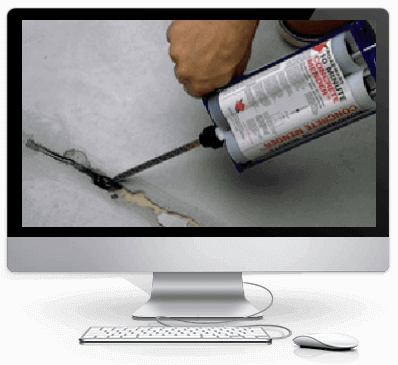 This product can be used for crack repair in walls , it is thin enough to penetrate up to 2 in of #4 Sil sand on slab repairs from gravity alone. This epoxy should only be applied if the concrete is 40 Deg F or 10 Deg C or higher and allow for approx 4 days to cure . 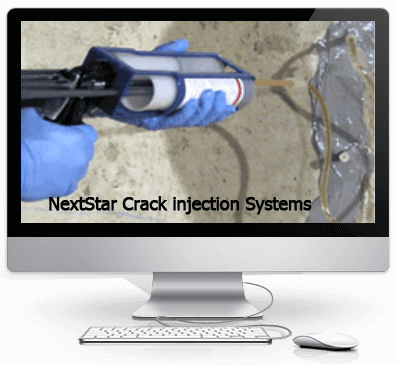 Very effective with low pressure injection as slower setup time allows for extended injection time for complete penetration into cracks. Static mixer and retaining nut sold separetly and are required to use this product. 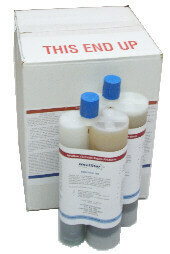 Packaged in 450ML Tubes 2:1 ratio and requires an application tool and mixer.